Earmolds come in a wide variety of sizes and types. Some earmolds are solid, and some are soft or spongy. The most popular styles are full shell and half shell. Full shell earmolds are generally for high-level noise exposure, while half shell are for mid-level noise exposure. 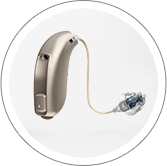 The type of earmold your audiologist recommends will depend on your individual needs. 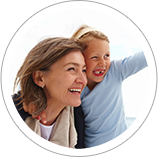 Whatever your unique lifestyle, your audiologist has custom solutions to fit your needs. Your hearing is important. Take care to protect it for today and for the future. If you work in a high-noise environment, it's important to have regular hearing appointments to check for early indications of hearing loss. 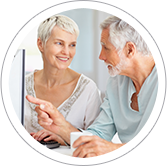 Speak with your audiologist today about the right solution for you. Game mode: Optimized for intermittent shots. Clay mode: Optimized for continued shots.